Thank you Best Wishes for sharing my story of pursuing a creative life in Oakland, California. 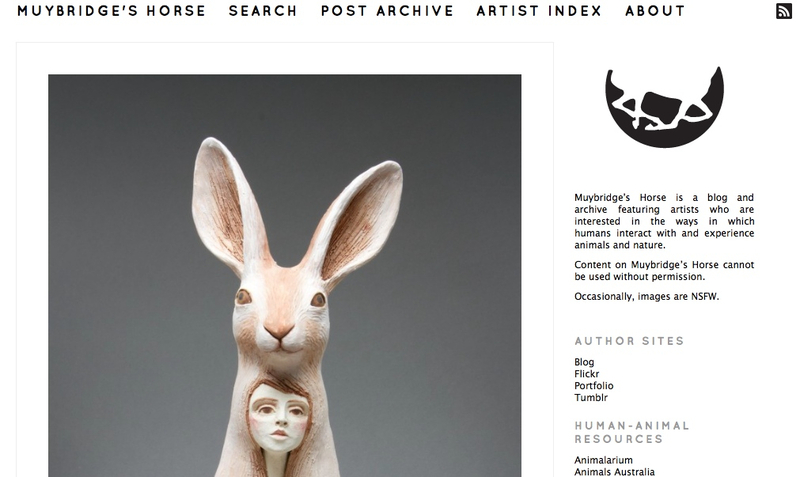 Thank you to Muybridge’s Horse for the wonderful post! 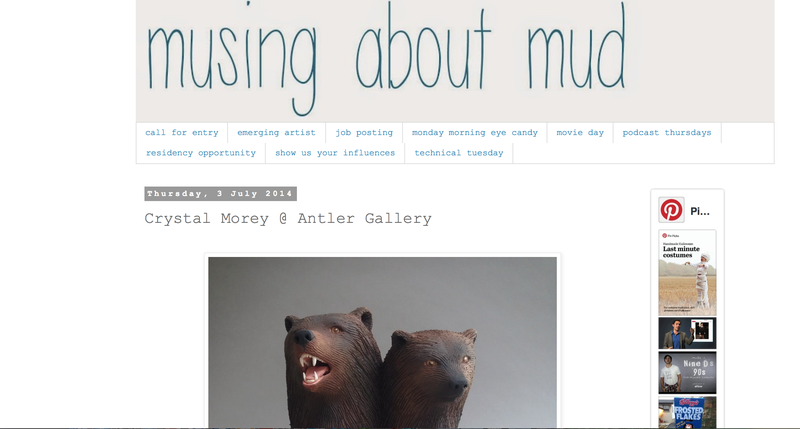 See my feature along with many incredible artists archived on their site.